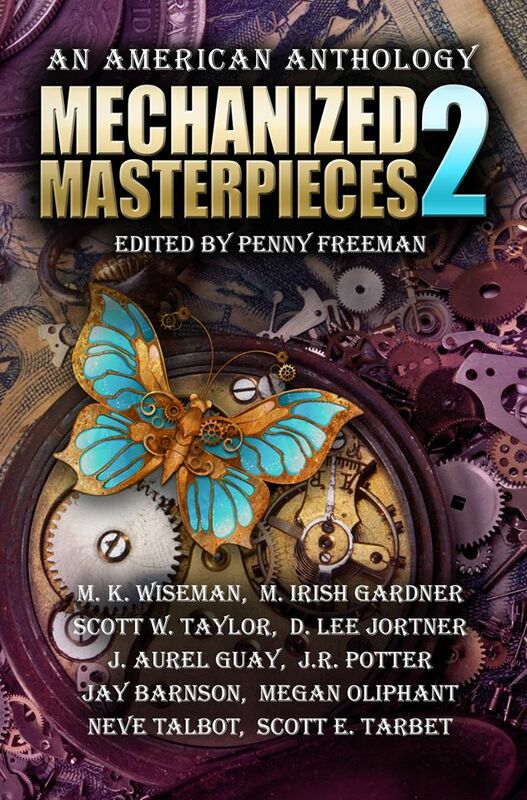 Mechanized Masterpieces 2 will be steam upon the world February the 28th of 2015. That’s next month. 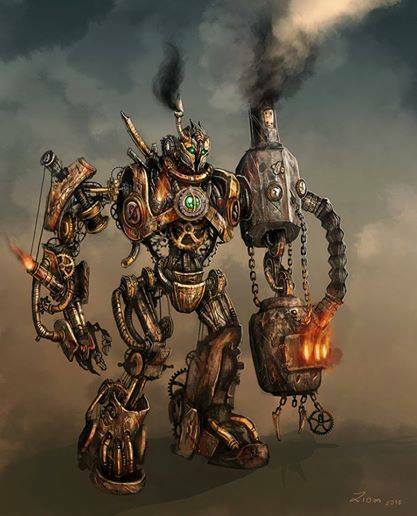 What if I told you I could put an electronic copy of this amalgamation of cogs gears and American Literature into your hands TODAY. Yes indeed, the Advance Reader Copies of this anthology are winging their way across the internet as you read this and one could be yours. But… There is a catch. In exchange for early receipt of this collection of short stories, the authors ask, beg, and implore you to provide feedback of the most honest and brutal kind on the commonly known locales, such as Amazon and Goodreads. We are so confident in the quality of our combined efforts, that we have no fear of asking your most honest reviews. Willing souls can contact me by Twittermaphone via @Losthawken.